Laptop repair services can save you time and money. If you use your computer daily for business, school, or job, you might feel stressed when it stops working correctly. You have three options when your laptop breaks. You can use your phone and talk to tech support as they try to find solutions to your laptop problems. The other option is visiting or inviting a professional, like PCMechanic Computer repair in Davenport, to check and fix the problem. Lastly, you may also consider looking for solutions on tech forums. We all experience laptop problems from time to time but how we handle them is what matters most. If you are new to using computers, solving the problem by yourself can be troublesome and having laptop repair services nearby is handy. Opening the laptop case is not also the best idea for a new laptop user. If you are not sure about what to do, hire the services of a competent laptop repair expert. Finding an experienced, well skilled, and highly knowledgeable professional who offers quality laptop repair services can be a daunting task. Here is a discussion of some of the factors that you should consider before seeking laptop repair services and how to identify the most competent professionals. A question you may find yourself asking before contemplating laptop repair services might be “is my laptop worth fixing or should I replace it?” The only way to know for sure is to contact a local repair shop for diagnostic service. Minor laptop repair issues do not require a lot of money to fix. Resist the temptation to go ahead and blindly spend your hard-earned cash without carrying out an evaluation. The cost of a laptop repair is what ultimately determines whether you need to repair it or shop for a new replacement. There are times when a part replacement is the better option, especially when the cost is economical, and you end up extending the life of the laptop. For instance, upgrading a mechanical hard disk with a Solid-State drive is a good investment and improves laptop performance. On the other hand, replacing a bad motherboard may need some further consultation with your laptop repair technician. Whether you want to replace or repair your laptop, you must find a way of storing your data. We all have those videos, photos, music, and documents saved in our laptops that we do not want to lose at any given point. For most computer users backing up personal data is not a high priority until the hard drive crashes. The best advice is to back up your data regularly to avoid such problems. 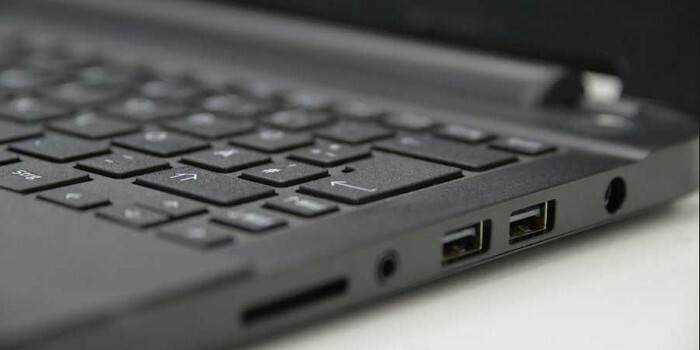 This way, you will easily access your data after the laptop repair service. 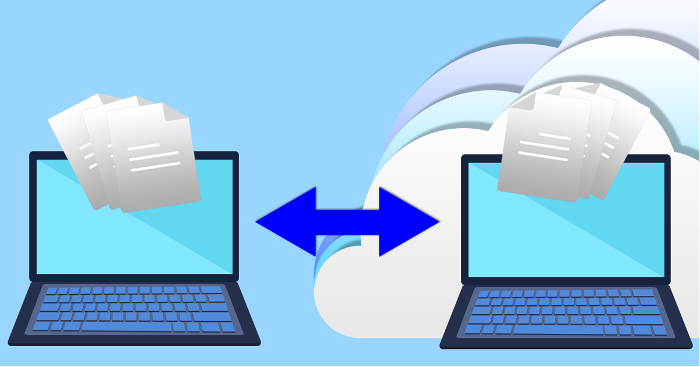 Some professionals offer data recovery and backup solutions. Ensure that the person recovering your data is trustworthy or you may end up giving the wrong people access to personal information. The repair cost is one of those things that trouble most people. Before allowing a laptop repair facility to start work on your comuter, make sure you know up front how much the repair will cost. You don’t want to find yourself in that awkward situation when you go to pick up your laptop and find out that the cost to repair exceeded your budget. Also, avoid shipping the laptop to any company to fix the problem if you do not know how much it will cost. Do not shock yourself with unexpected huge bills. Instead of repairing some laptop parts such as LCD screens and motherboards that might be expensive, part replacement is always the best solution. Some issues such as fixing a motherboard may take a long time which could cost you a lot if you need to keep your business going. If you want to avoid inconveniences at work, the best solution is replacing a broken part instead of repairing it. In the current world where everyone is present online, you can find solutions to everything online. Reading online reviews of a business is one of the best ways of determining the credibility of a company. Check out reviews on Google, BBB, and Yelp among other sites. From these reviews, you will find the strengths and weaknesses of different providers. This way, you will be able to make a well-informed decision. The other better option is to ask your friends, co-workers, and family about laptop repair services. Those who have been in such a situation before will help you to identify the pros and cons of various repair services. Satisfied customers are always happy to share the positive experience they had with others. Their testimony carries a lot of weight especially when it comes from a family or friend. A warranty shows that repairer offers reliable and high-quality services. You need to seek laptop repair services from technicians who will not charge you in case your laptop develops the same problem before an agreed period is over. Look for an honest technician who will give you a warranty after offering a service. At least you can be sure that you will not pay a dime when a laptop stops functioning as a result of the same problem. Laptop repair experience is a crucial factor that you should consider. It is always a good idea to work with someone with years of experience in laptop repair services. Such an individual has probably handled hundreds of similar cases, so they know the best solution for your laptop. An inexperienced technician may damage your computer or offer poor repair solutions that will last for a week or so. Work with a qualified pro who knows what to do in various challenging situations. Laptop repair services can be frustrating, but with these tips, you will be able to make an informed decision. Finally, think before you spend and know which solution will best suit your needs. Seek to hire a competent and experienced laptop repair technician to do the job. Contact me if you are in need of laptop repair services or would like to upgrade your PC. This entry was posted in Computer Repair by Jose Ortiz. Bookmark the permalink.